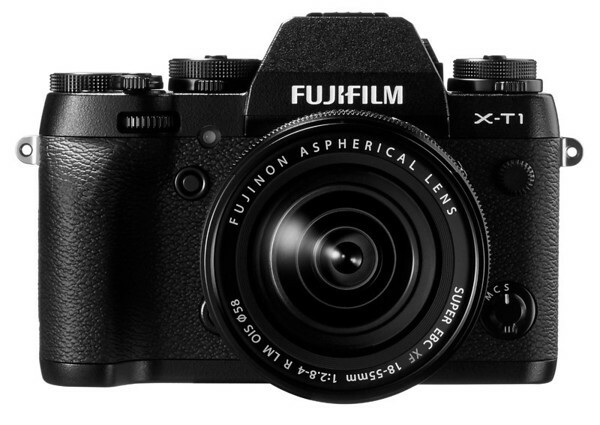 Yeah, everybody (myself included) is saying the X-T1 is the Df “done right.” You think Nikon will get the clue? I fear that Nikon may not have a clue. The Df looks like a design by committee effort. There doesn’t seem to be a strong leader that will make the hard design decisions to cut features for the sake of a more comprehensible whole. Whether or not some of us think the Df is a good idea (I personally see it as the camera equivalent of that episode of the Simpsons where Homer’s long-lost brother lets Homer design a car [3 cupholders!] which puts the company out of business), I don’t think Nikon cares what we think. Over on Nikon Island it has some real traction with certain photographers. I regularly interact with a group of older (65+) photogaphers and their eyes get all misty just talking about the damn thing. Its only a matter of time before they talk themselves into dropping the coin to buy it. Yes, I hear the camera is very popular with the older set. You might enjoy my Haiku review on the Nikon Df, btw.